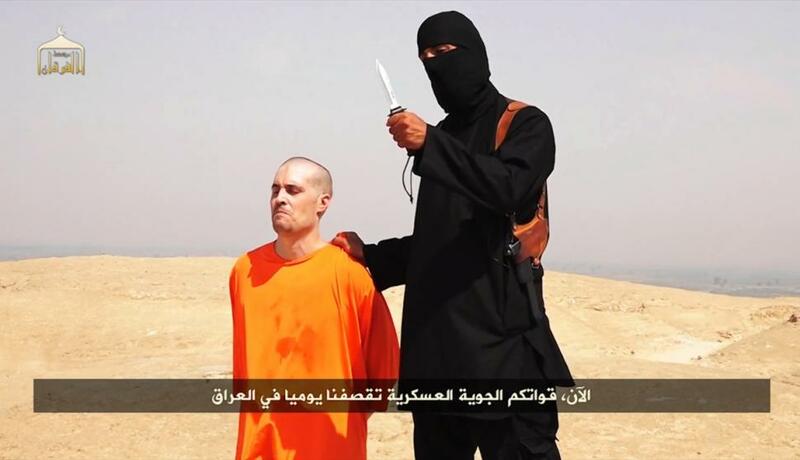 American war reporter James Wright Foley was beheaded by ISIS. A New York man is accused of trying to buy guns for the terror group ISIS and has been charged with terrorism-related counts following an FBI investigation, NBC reports. The FBI alleges Mufid Elfgeeh wanted to kill American soldiers and Shiite Muslims in the U.S. He also wanted to recruit potential ISIS fighters for Iraq and Syria, investigators said. The FBI said he wasn’t just talk and had purchased a handgun with silencer to begin carrying out an attack. FBI agents had their eyes on Elfgeeh and moved in when he began seeking financial help to carry out an attack. Posted: 9/17/14 at 8:34 AM under News Story.